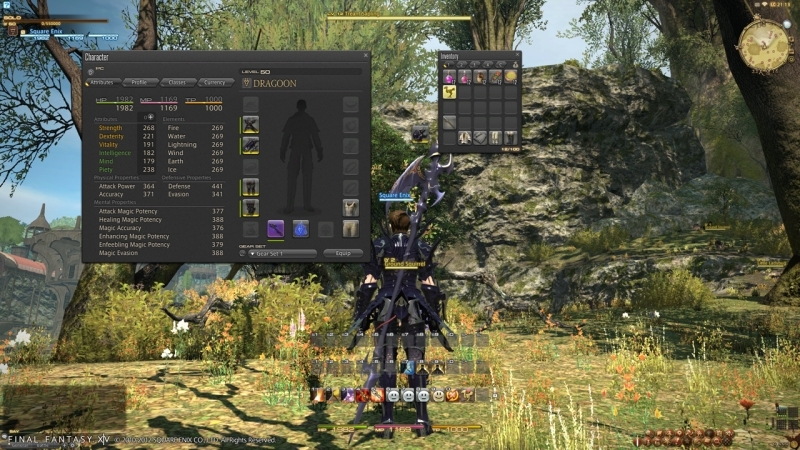 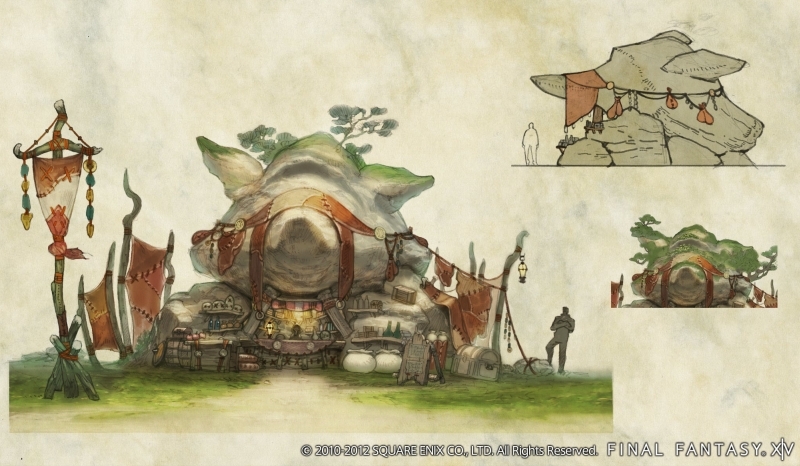 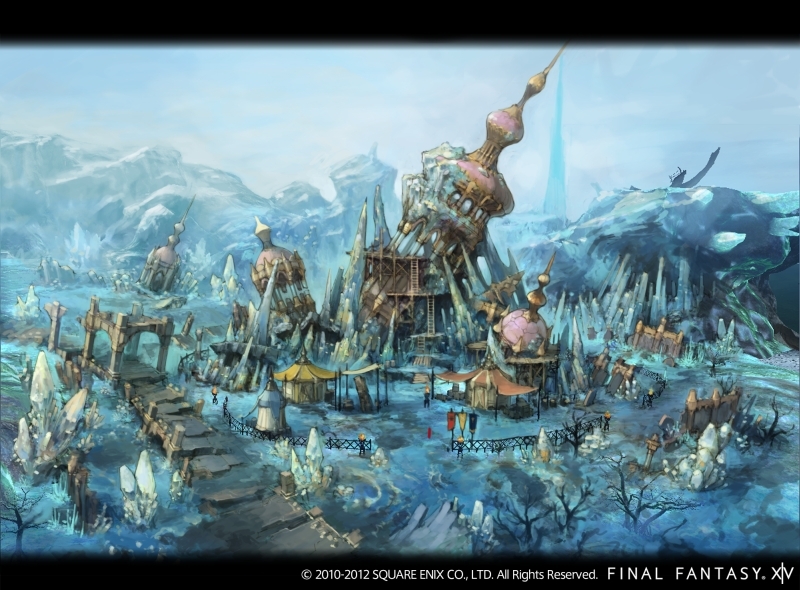 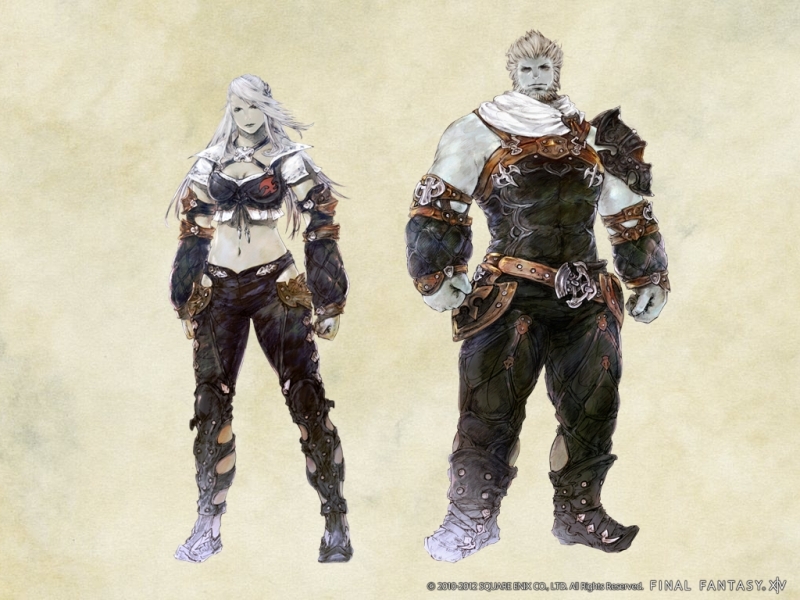 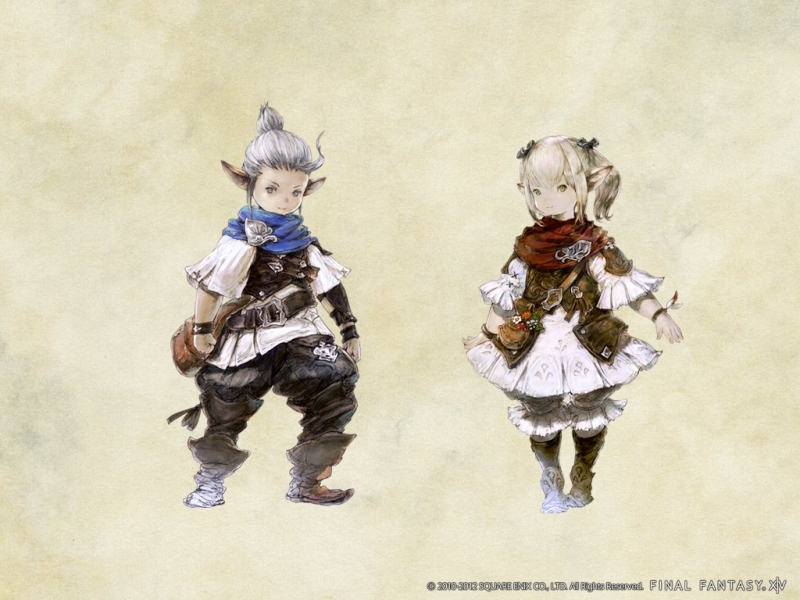 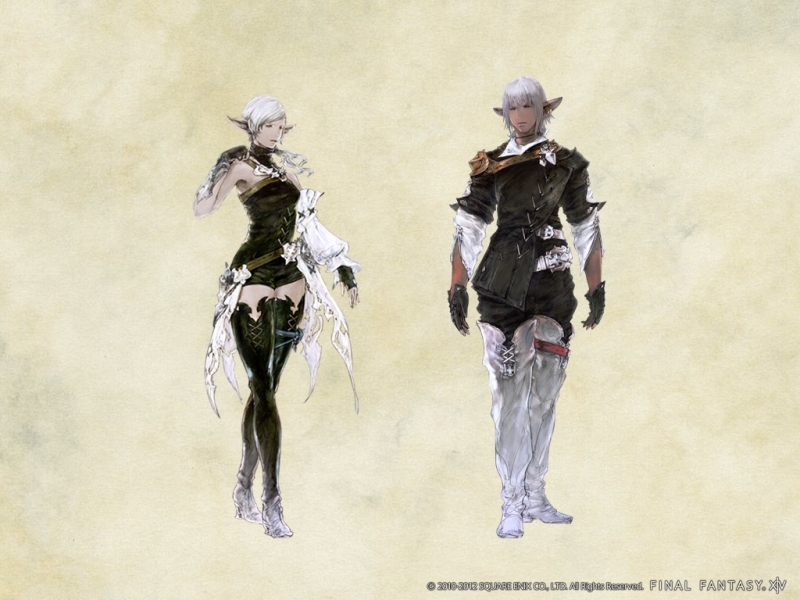 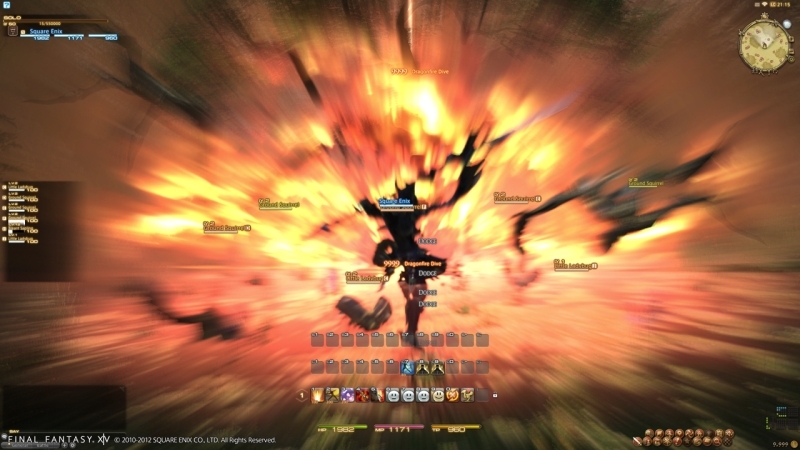 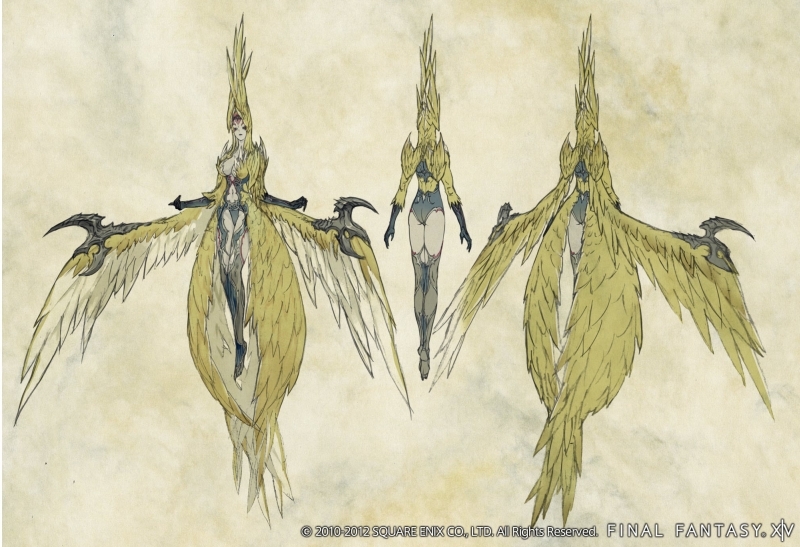 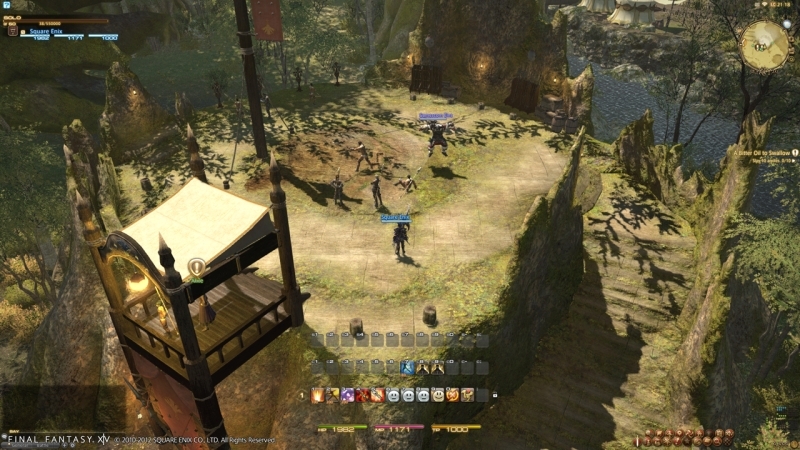 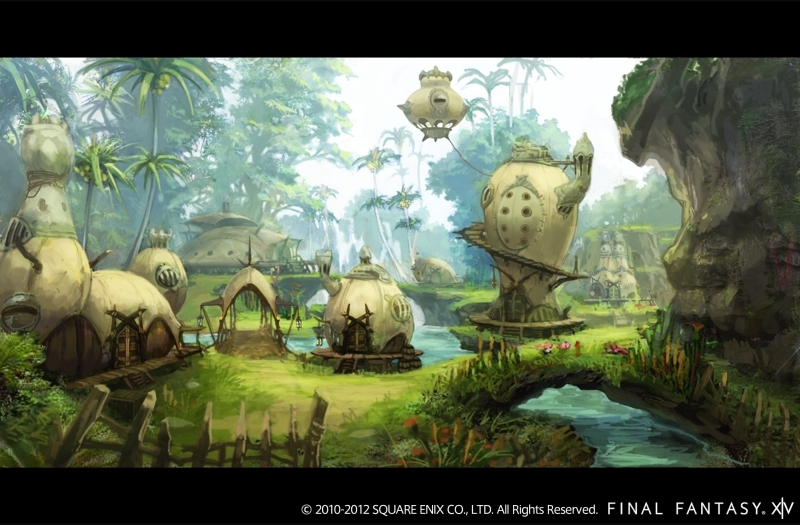 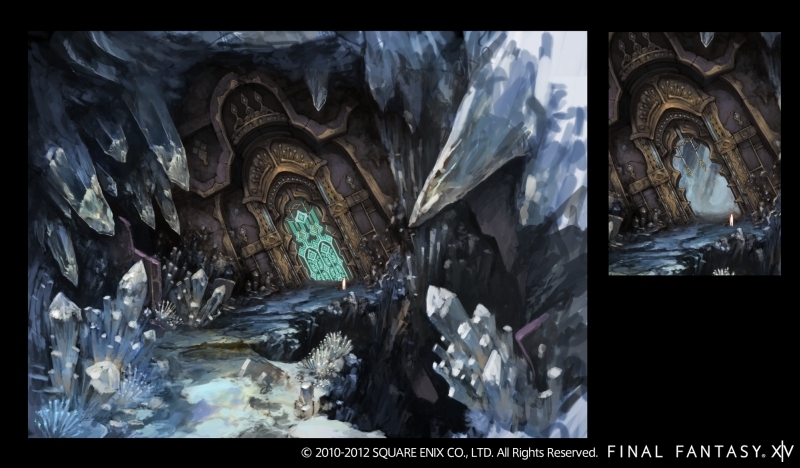 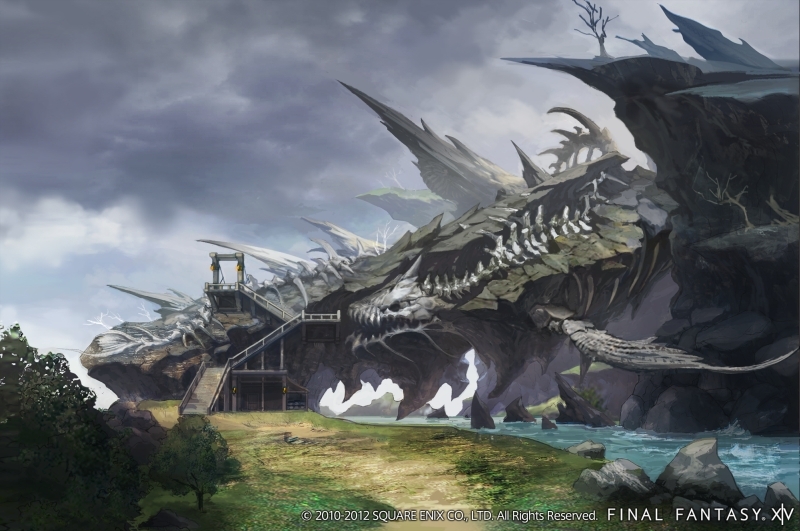 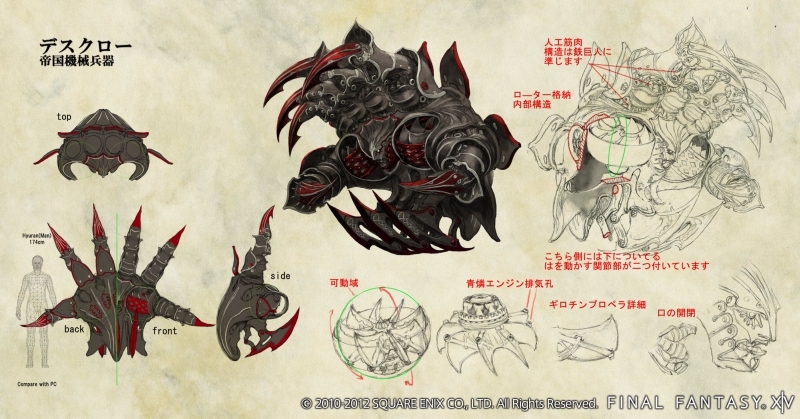 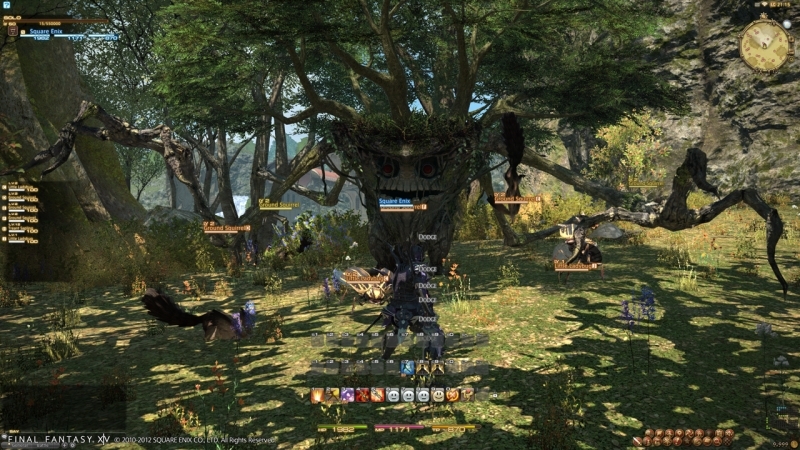 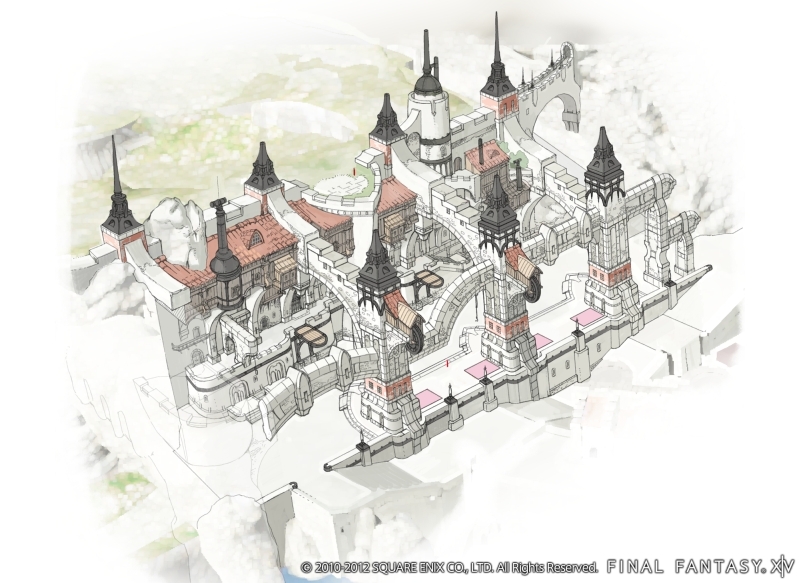 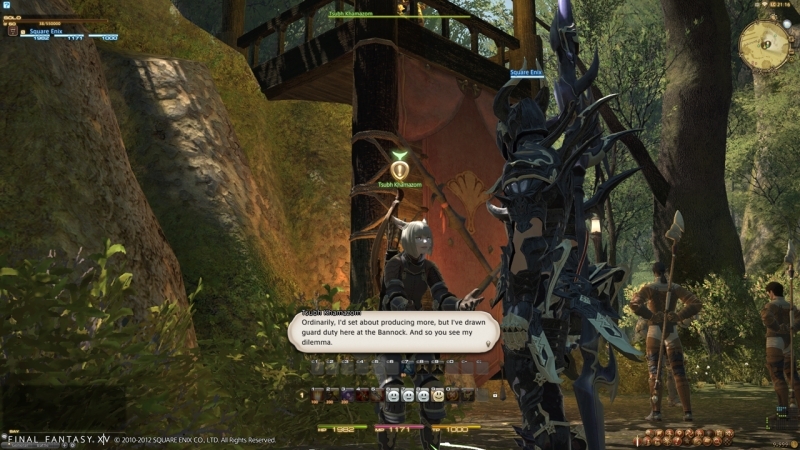 Square-Enix have released new screenshots and concept art for the rebranded Final Fantasy XIV title A Realm Reborn. 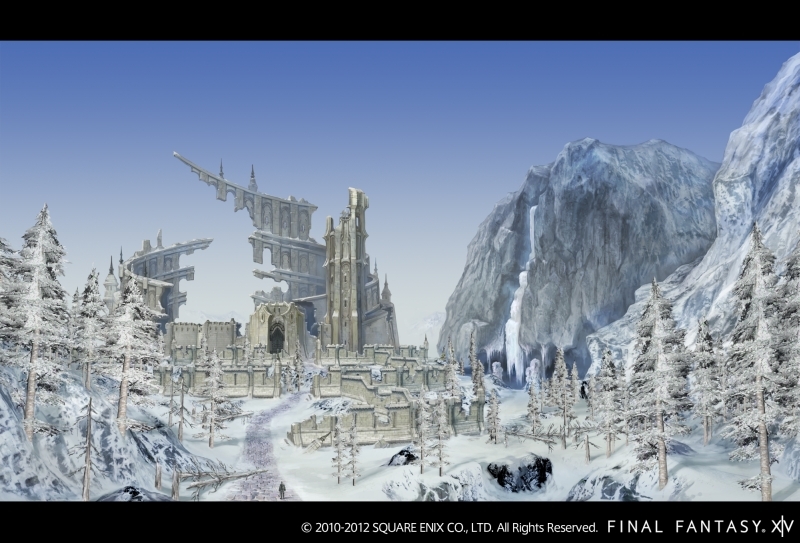 The title is expected to launch on the PS3 and PC later this year, with a beta planned for the Winter. 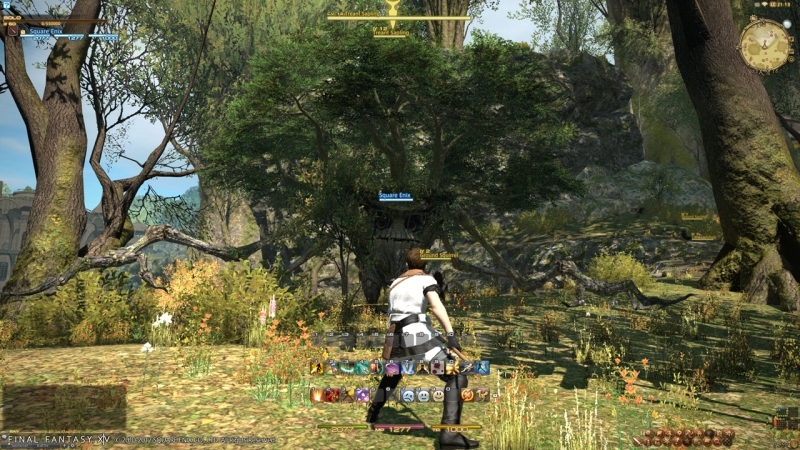 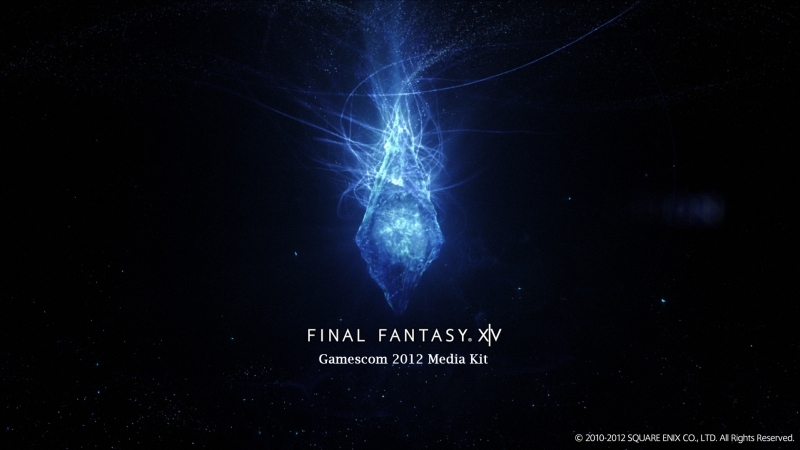 The title was shown at Gamescom yesterday, showing the games progress. 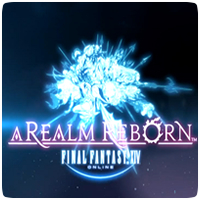 The game doesn’t have an official release date yet.